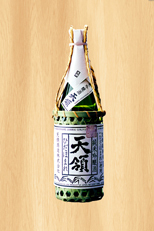 Other Regions - Sake Evangelist - Hosoda Brothers Inc.
Click sake cup to read our SakEvangelists' reviews, or go directly to our blog. 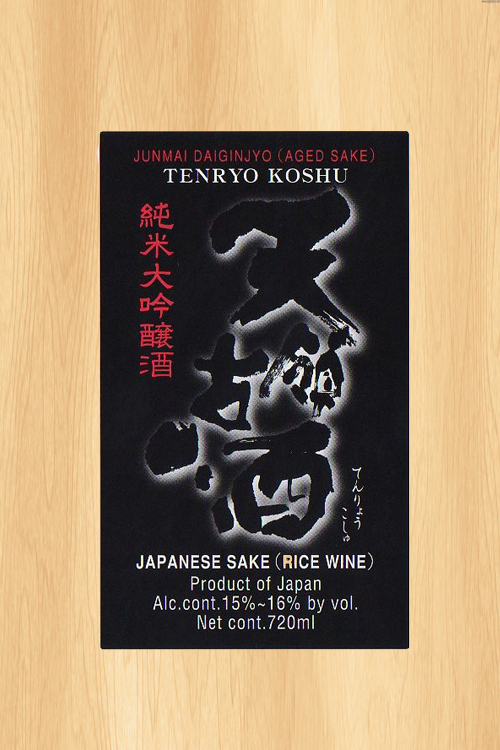 Niigata Agricultural Institute, Niigata Sake Institute, and the consortium of Niigata sake breweries spent 15 years to launch a new sake rice variety, called Koshi Tanrei. 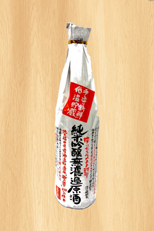 The rice is grown only in Niigata, only for Niigata sake producers. 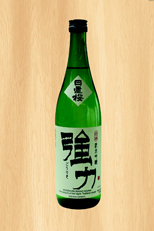 Ten To Chi “Heaven and Earth” is one of the first Koshi Tanrei-based sakes that have been made commercially available in Japan. Launched in US in 2011. 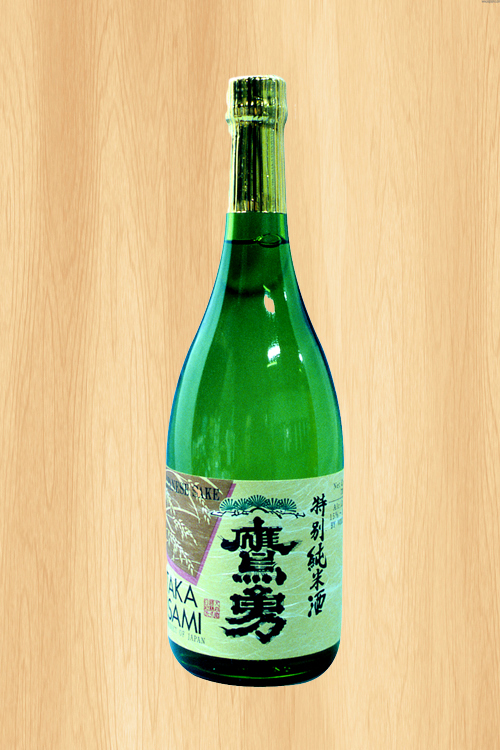 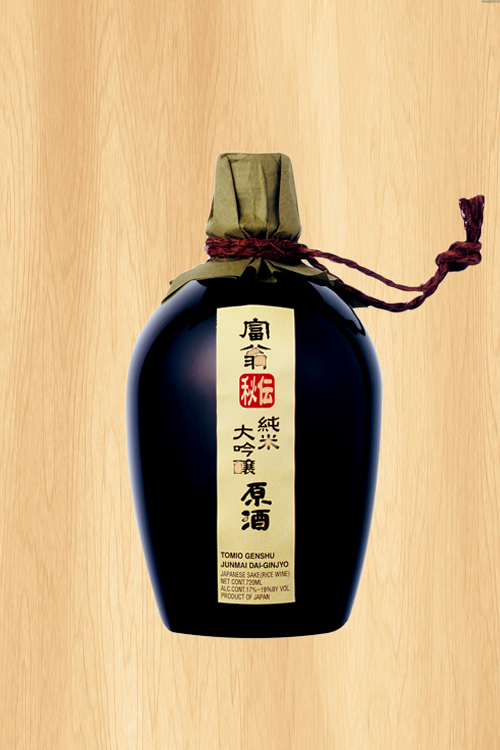 Takaisami is an outstanding sake produced using traditional methods and water from the Daisen Stream. 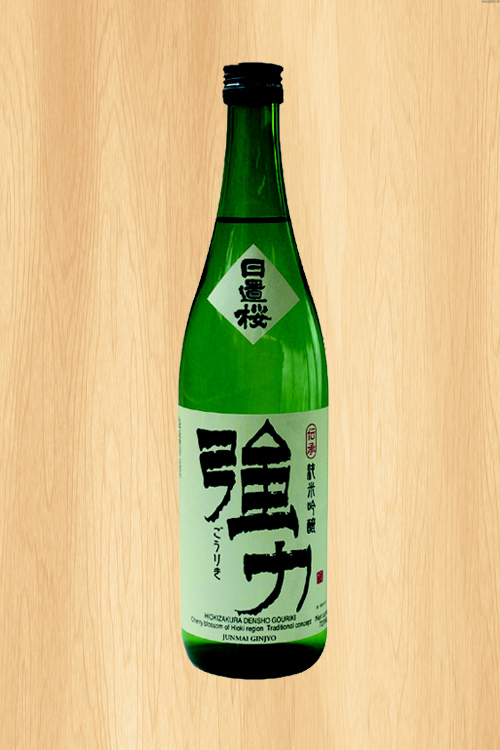 It is refreshing and aromatic. 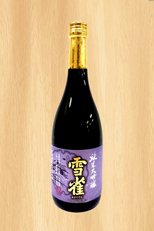 Maboroshi no Taki hails from Mikunihare Brewery nestled in a region filled with bountiful scenic beauty. 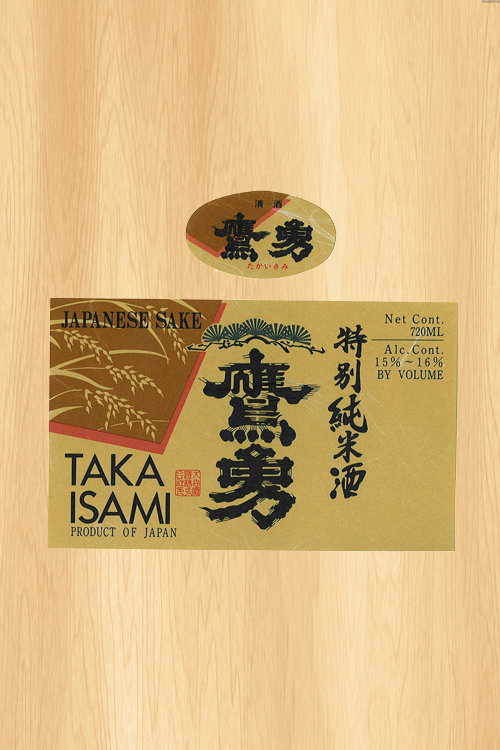 Utilizing pristine spring water, Oyamanishiki and Tentakaku rice, milled to 60%, yields a clean, smooth, and mild rice-forward brew. 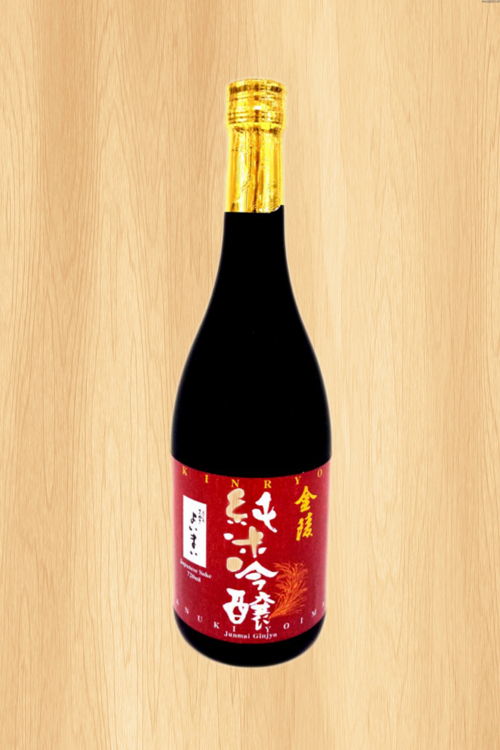 Awarded Silver in the Wine and Spirits Wholesaler’s of America 68th Annual Convention & Exposition Wine Tasting Competition. 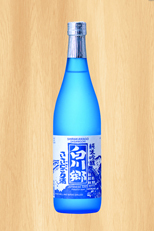 Fermented with local natural spring water of Fushimi, Kyoto, this well-balanced and flavorful unprocessed sake is made from rice polished to 50%. This handcrafted Junmai Dai-Ginjyo is brewed using rice harvested in the nature-blessed region of Setouchi. 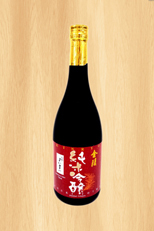 It has a clean aroma, moderately rice-forward body that is elegant and refined. 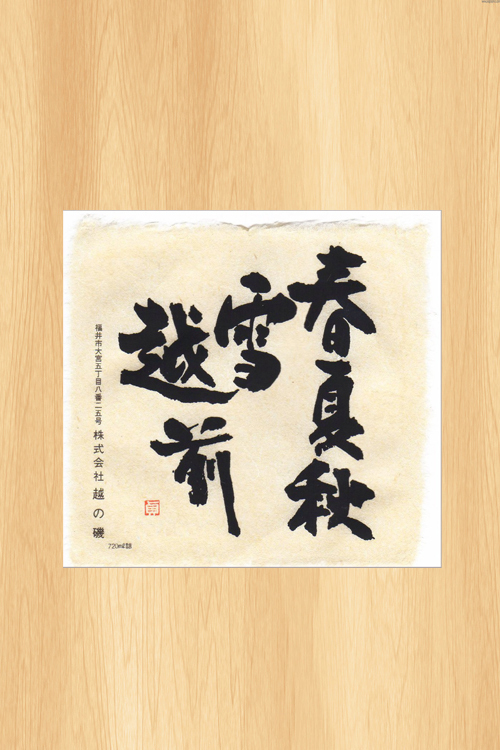 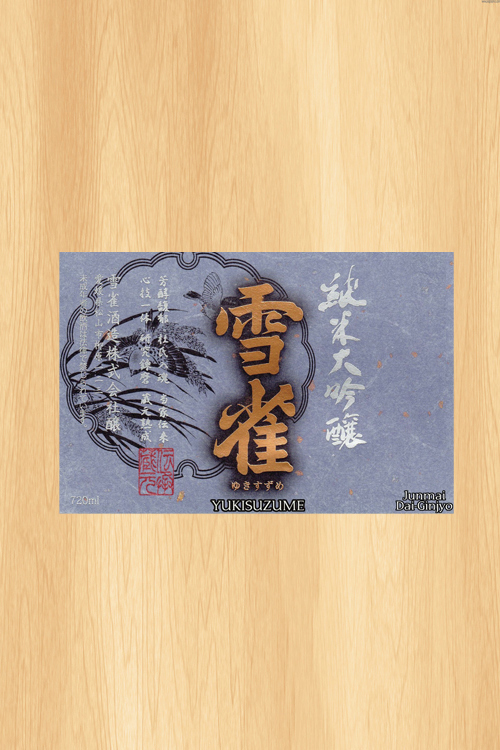 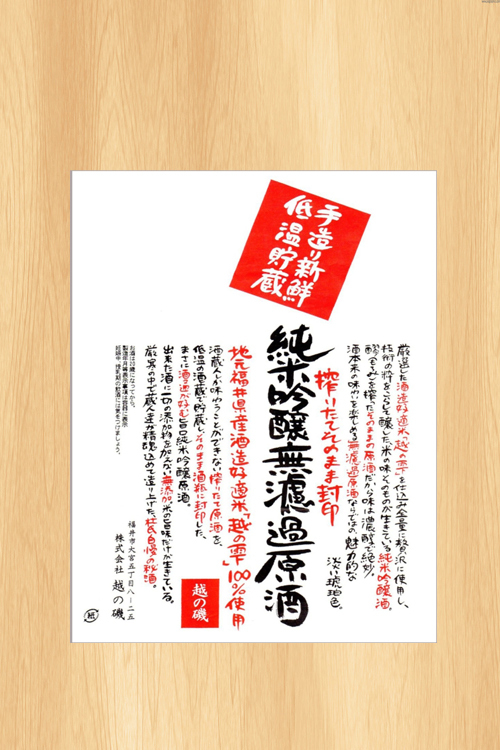 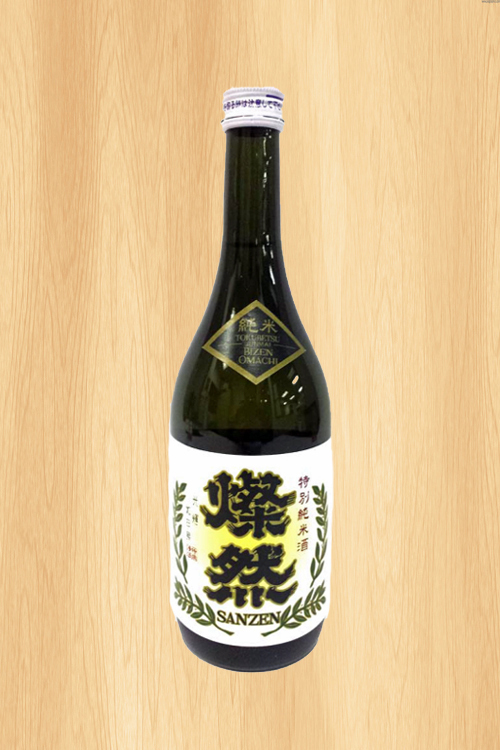 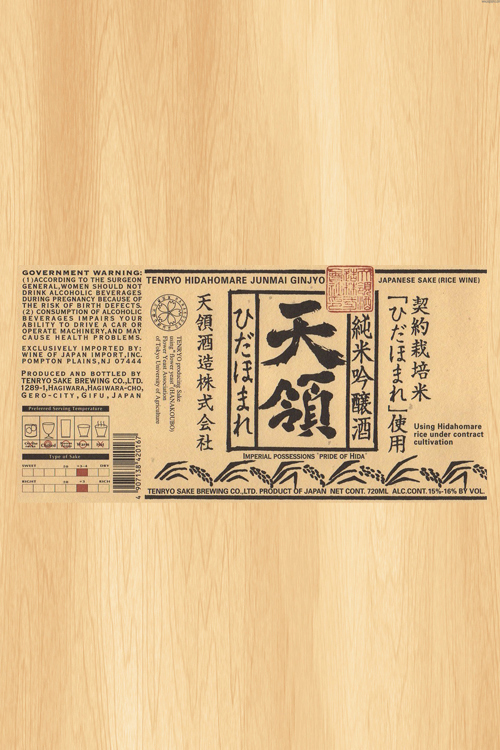 Sanzen Tokubetsu Junmai is brewed from 100% Bizen Omachi rice. 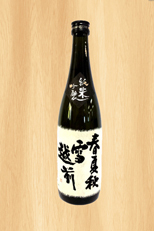 It has a moderately rice-forward body and a well-balanced, and clean finish. 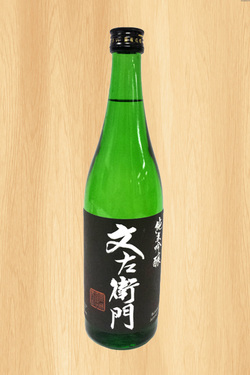 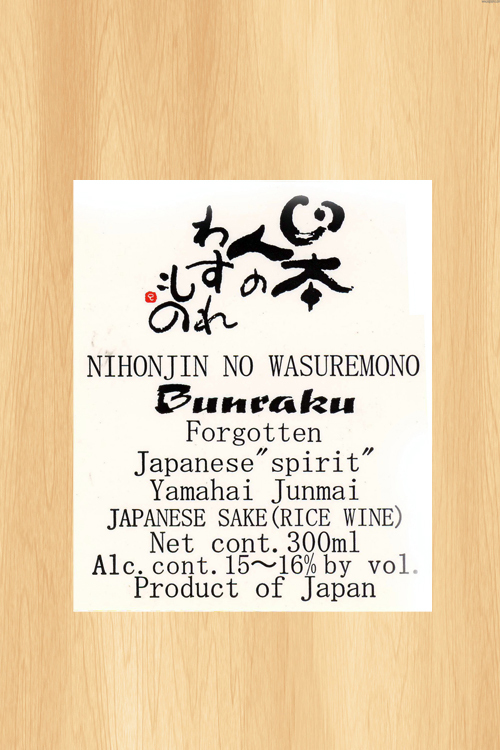 Sake of the muroka genshu variety (non-charcoal filtered, cask-strength) is typically only available to brewery staff. This muroka genshu made from Koshi No Shizuku, a crossbreed of Hyogo Kita Nishiki and Miyama Nishiki sake rice, is rich and full-bodied. 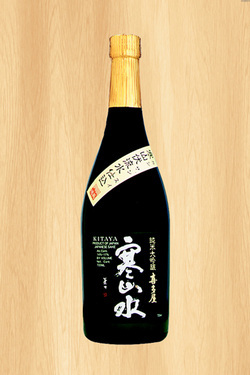 Because it is non-charcoal filtered, it is naturally lightly hued. 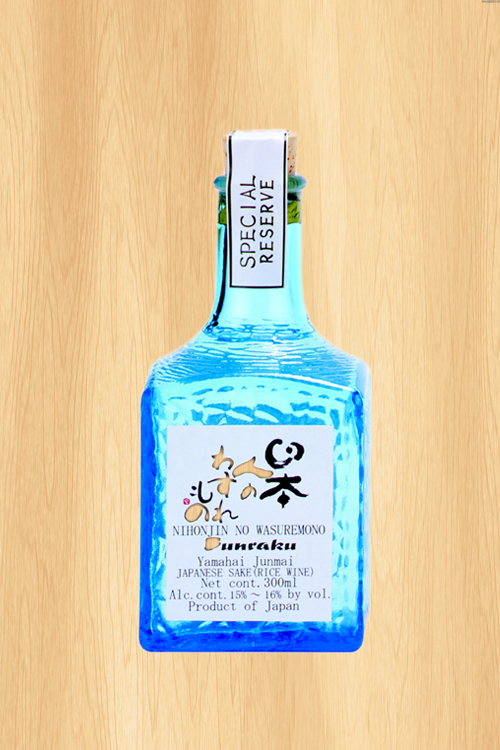 It pairs well with hearty cuisine. Profile and tasting notes: Light, moderately rice-forward, dry. Drawing upon 350 years of sake-brewing history, Tenryo's "Koshu" is brewed in the Hida district of Gifu prefecture using Hidahomare rice. 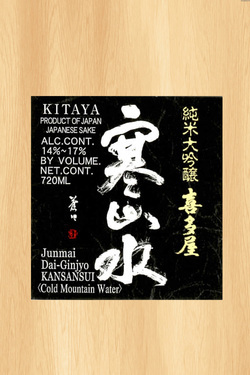 It features a mild yet full-bodied flavor. 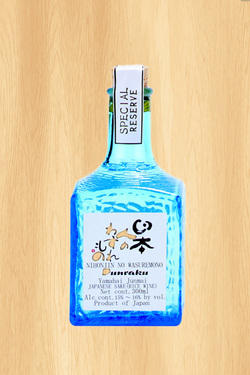 Tasting notes: Moderate body, mellow, balanced, fruit overtones. 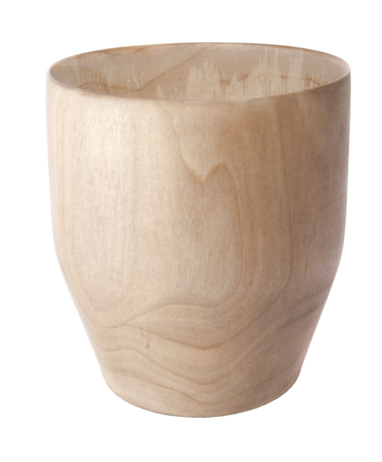 Very smooth finish. 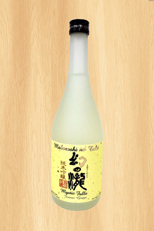 Delicate nuances of honeydew, cucumber, and apricot. 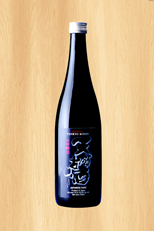 Profile and tasting notes: soft, front-palate sweetness, mellow, and smooth. 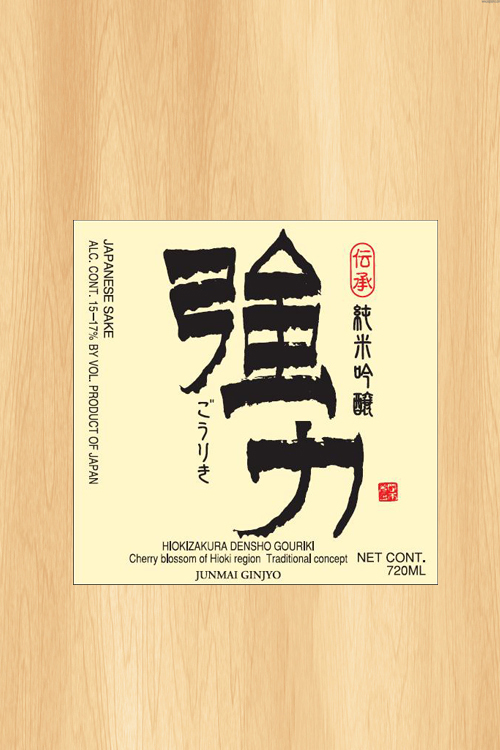 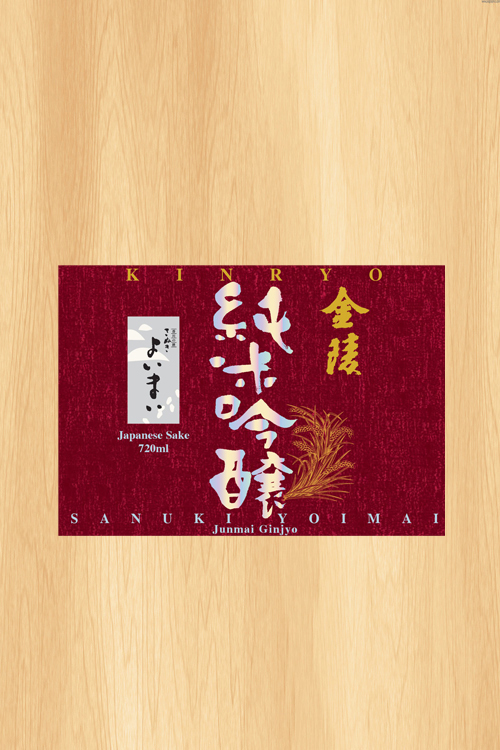 Brewed from locally farmed Sanuki Yoimai sake brewing rice, this Junmai Ginjyo is soft, slightly sweet, mellow and mildy fragrant. 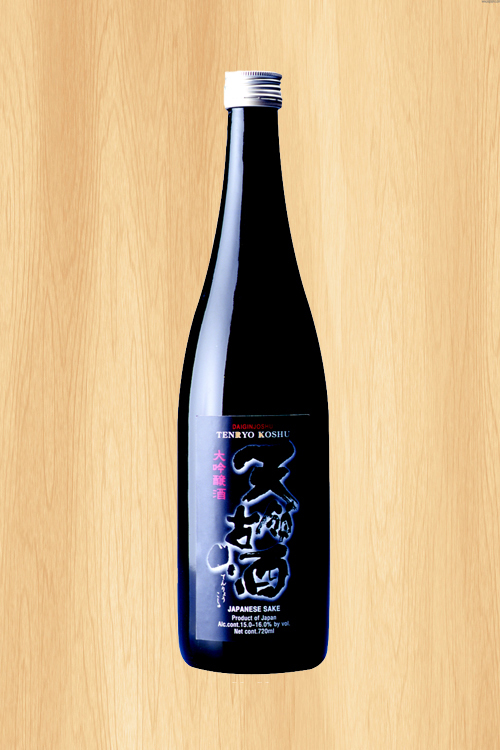 Profile and tasting notes: Addictingly refreshing, clean, fruit overtones, pleasing finish.